The tax code stipulates that payments and rents of $600 or more and royalties of $10 or more made to an independent contractor during the tax year require a 1099-MISC information return. Prizes and awards of at least $600 given to employees also require a 1099-MISC. The payer sends copy A of the form to the IRS and copy B to the income recipient. Businesses must provide copy B to the income recipient by Jan. 31. Copy A must be filed with the IRS by Feb. 28 when sent by mail or by March 31 when submitted electronically. Filers with 250 or more 1099 information returns must use electronic submission to comply with IRS regulations. Those filing paper forms must send them with form 1096 “Annual Summary and Transmittal of U.S. Information Returns.” The latter serves as a cover sheet and includes the total number of forms sent. Failure to file incurs a $50 penalty per 1099. Because the sample 1099s on the IRS website are not scannable, they cannot be downloaded for use. 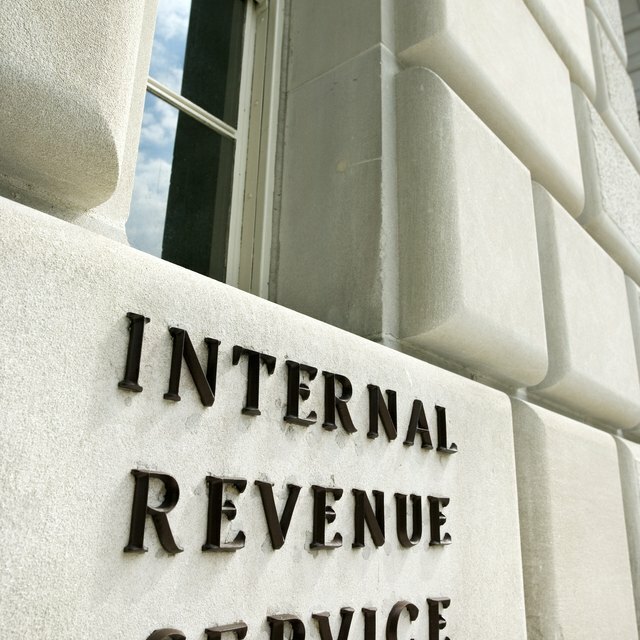 The IRS imposes “a penalty of $50 per information return” for filing non-scannable forms. The multi-layered carbon forms can be ordered from the IRS.gov webpage or by calling 1-800-TAX-FORM (1-800-829-3676).